After my brother Endoplasmic tweeted this wicked commercial today for Weetabix cereal - I instantly fell in love with the music! 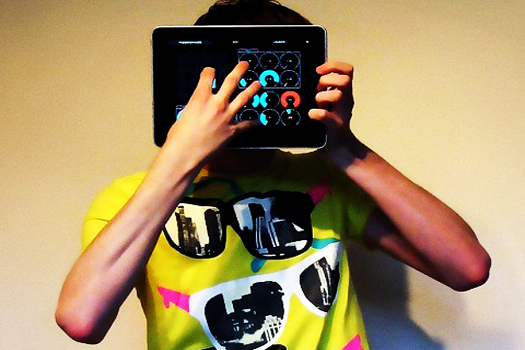 It sounded like something Ed Banger would have on his label because it sounded quite French-like. 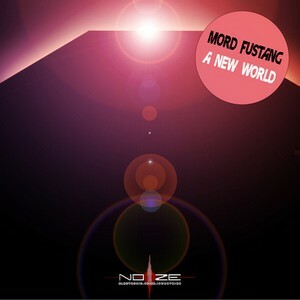 But - super talented Mord Fustang hails from lovely Estonia and is making amazing, sweet beats! This 6 song EP is pretty fantastic, and highly suggest a check out! Enjoy "The Electric Dream" below!